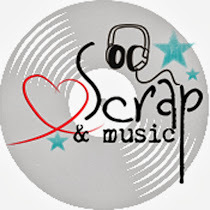 Ana Castro: Scrap and Music! 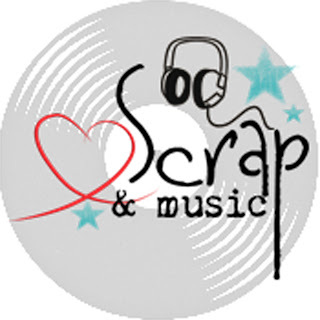 What does SCRAP has to do with MUSIC? 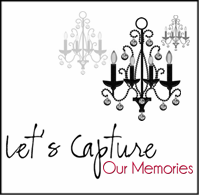 Click here and have a ball with us!!! 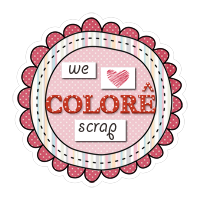 O que o Scrap tem a ver com a Música? Clique no link acima e descubra!